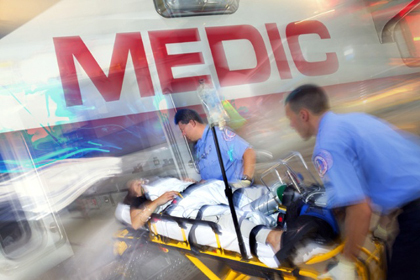 LifeQuest Services provides customized EMS/Fire billing services to ambulance service providers – municipal, private, hospital owned, etc. We also provide delinquent account collection services to municipalities for EMS/Fire and other (utilities, fines, etc.) account types. Our staff includes field-experienced EMS and Fire professionals who truly understand the challenges facing emergency providers. We help our Client Partners substantially increase their revenue through our proprietary techniques and industry-leading technology. We provide customized billing services for the EMS and Fire industry. LifeQuest Services is a licensed collection agency that provides delinquent account collection services for municipalities on a variety of account types. LifeQuest Services field-experienced professionals provide thorough training to Client Partners ensuring maximum revenue recovery. LifeQuest Services audit capabilities identify specific processes to increase revenue and decrease write-offs.